Had to Share this one! 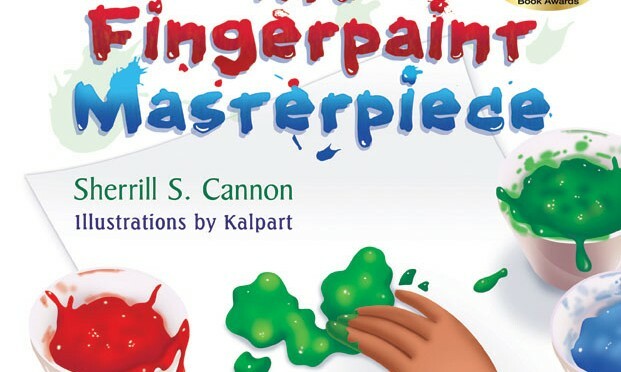 Titled: A Masterpiece for the Young and Young at Heart. Sherrill S. Cannon’s newest edition to her marvelous children’s books, Mice & Spiders & Webs… Oh My, probably rates among the best children’s books I have read to date. Never have I read a little book that charmed me so, with a message so subtly written that shows how one’s fears can be baseless. 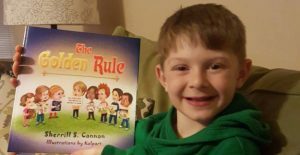 Ms. Cannon has definitely another hit on her hands and one that I wouldn’t be surprised if it stole the hearts of each and every child who read it. It is more than a teaching tool, more than a fascinating story, and much more than the cleverly done rhyming verse that is so popular for the young ones. It is a masterpiece, fit to join the ranks of any of the great children’s stories that have enchanted and delighted generations of young ones through the years. If this reader whose childhood is so far behind them can find the joy and beauty in this little story, my bet is any child will also find all that and more. The Illustrations by Kalpart, completely swept me away with the brilliant colors and how they followed the story so completely. 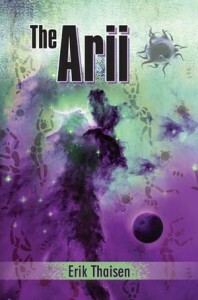 So highly do I consider this book that I fully intend to have a copy of my own. Not just for the little ones, but for those times I wish to laugh and remember those fears and pleasures from my childhood. It feels so good when you get appreciated. Thank you M. Moran Bishop, for the lovely words. 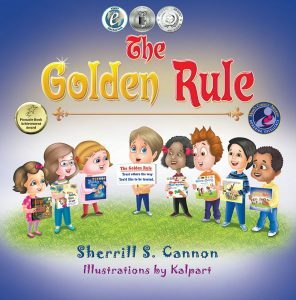 The Golden Rule by Sherrill S Cannon , Illustrated by Kalpart and Published by SBPRA received the Book Excellence Award in Gold for the category of Picture books. Ages 4 – 8. 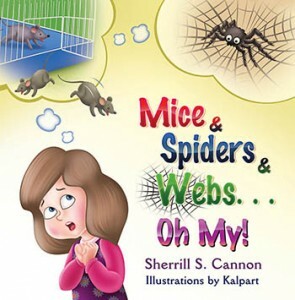 This is the 45th Award received by Author Sherrill among all her 8 children books. Kalpart is honored to have illustrated all the 8 books. Winner of five awards: the 2013 Global eBook Silver Medal, Indie Excellence Finalist and Reader Views Finalist Awards as well as the 2012 Readers Favorite Silver Medal Award and the 2012 Pinnacle Achievement Winner Award Gimme-Jimmy is about how a bully learns to share. His “New Polite Rule” helps him learn to make friends. Elisabeth needs to learn Th e Magic Word “please”, and to use it every day. Please and Thank you are words that everyone needs to use! Winner of the 2011 Readers Favorite Bronze Medal and the USA Best Books Finalist Award Peter and the Whimper-Whineys helps parents cope with whining, disguised as a fun story. Peter is a rabbit who whines all the time, and might have to join the Whimper-Whineys. Santa’s Birthday Gift includes Santa in the Christmas story. 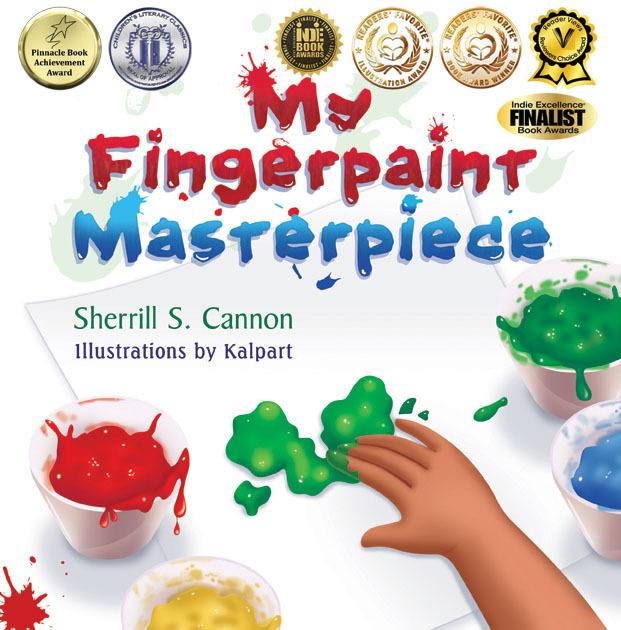 Written by Sherrill S Cannon, Illustrated by Kalpart – 7th achievement. Thanks Readers. Yet, some more award stickers to the My Fingerpaint Masterpiece. I love this cover so much. It is so full of life with so many bright colors. Thank you readers for appreciating our efforts in writing and illustrating this book. Thanks to SBPRA to publish the book. The First award for Mice & Spiders, YAY!!!! 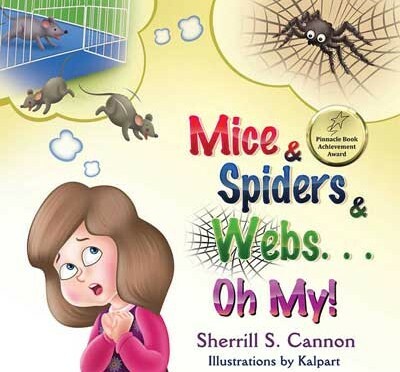 The first award within a month of publishing the book – The Mice & Spiders & Webs!! Oh My!!! this is an achievement in itself. I am sure there are many more awards coming for this book. Proud to have illustrated Sherrill’s lovely idea in this book. Want to be a coolest personality among your friends, teammates or any of your group? Or want to gift something unique or special one which express your feeling? Or want to share one of yours precious moments which you have spend with your friends, colleagues, roommates or teammates etc. 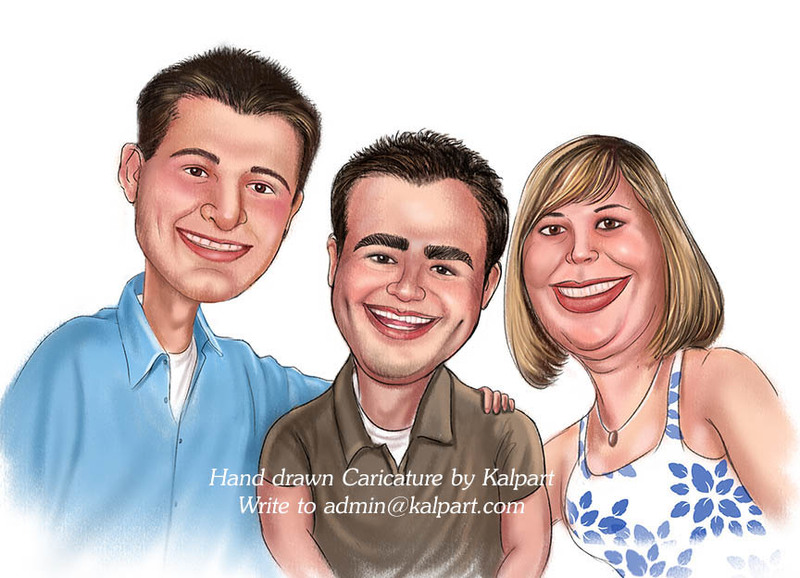 Kalpart Caricature allow you an opportunity to gift a unique present to your loved ones by expressing your feeling, emotions with the help of caricature or representing your memorable moment in a funny or funky caricature. 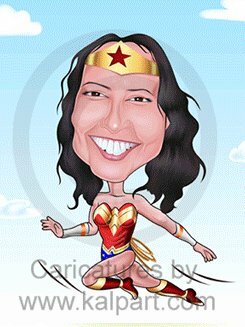 Caricature is an art of replicating your photo into a funny, decent, exaggerate cartoon image. To cheer up the sensitive moments of the occasion such as retirement, send off of school, college, etc. funky caricature would be a perfect gifting option. A funky caricature is about converting a simple photo into a cartooned image or representing the effects of cartoons on your image, which brings out hilarious outcomes. Such cool, funny and decent gifts will never disappoint any one else but cherish the moment completely. Kalpart Caricature allows you to gift a caricature in different types and formats such as in colored, black and white, group, wedding, etc. Our caricaturist team tries best to recreate your moments by converting it into funny or funky caricatures with the help of photos and other material provided by you. As customer satisfaction and quality service are our main motto. We also provide you an option to shop online to order amazing, funky and cool caricatures from our website. Lobian and the White Lights by Karla Porro and Illustration done by Kalpart. 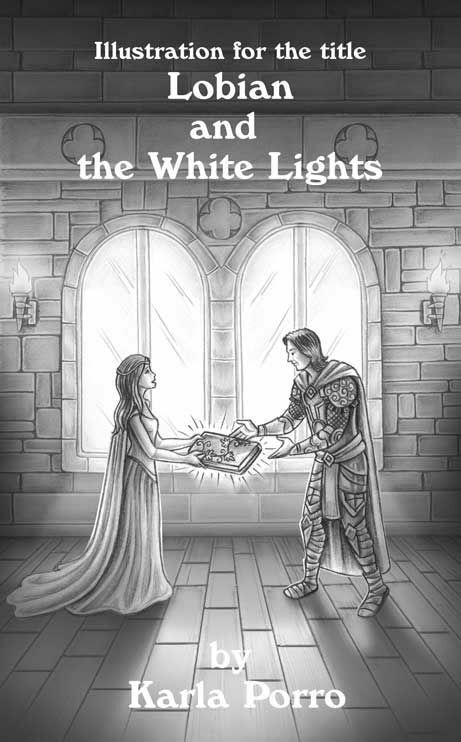 A young knight named Lobian goes on a quest to save his kingdom and the world, from the ‘shadow of darkness’, a devastatingly evil cloaked character who plans to take the world for his own at great cost to the free and the good. Fin and Noola are sixteen and fourteen, and have been friends for ten years. They share the experiences of death in the family and being an only child. How can solving riddles in Morocco help an old lady find peace and security? 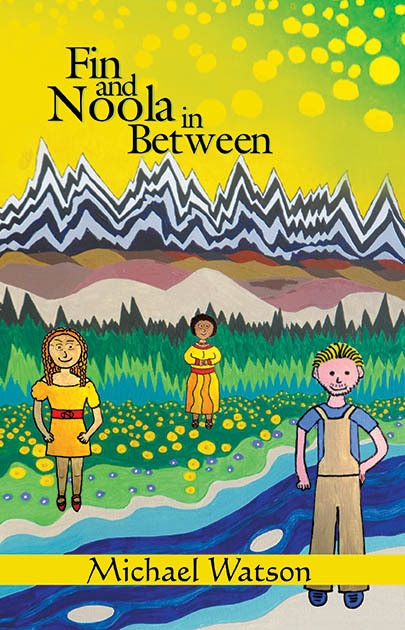 Can Fin and Noola stay friends, or will they drift apart in their search for soul mates and true love? Read the book to know.